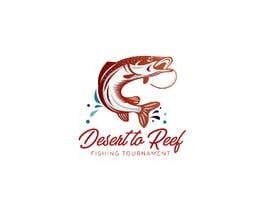 I need a logo designed for a fishing tournament. I need a logo that can be printed on shirts. It will be printed on hundreds of custom tournament shirts. The tournament is called. I would like the name in font similar to freestyle Script. 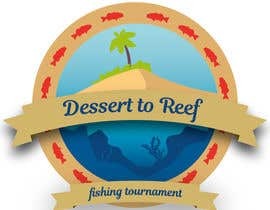 And to incorporate at red coral trout on a reef with a desert island in the back round.